View cart “Residential Ambiences” has been added to your cart. Other Info: Embedded Soundminer and BWAV Metadata. 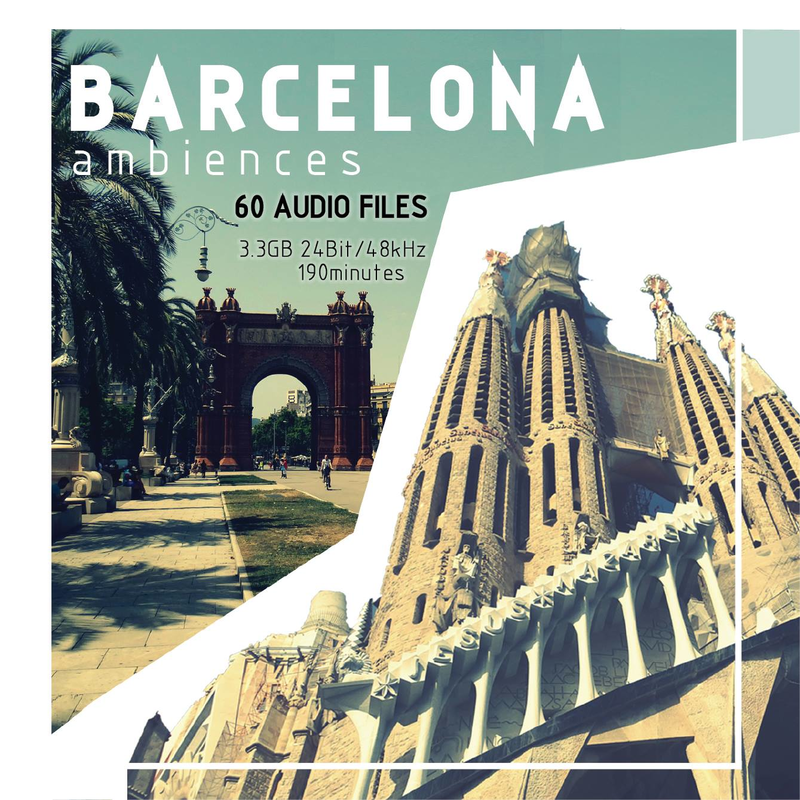 Barcelona Ambiences features recordings from places such as a market, coffee shop, park, beach, boulevard, metro, square, parking lot, burger bar, airport, fountain, train, construction site, station, shop and many more. Barcelona Ambiences will allow you to construct the soundscapes of the City of Counts. 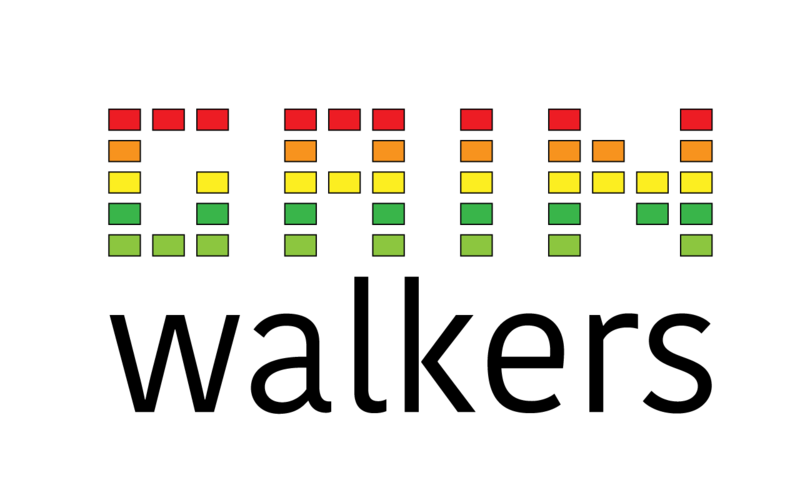 All tracks have full Soundminer embedded Metadata. For multi user license, please contact us.